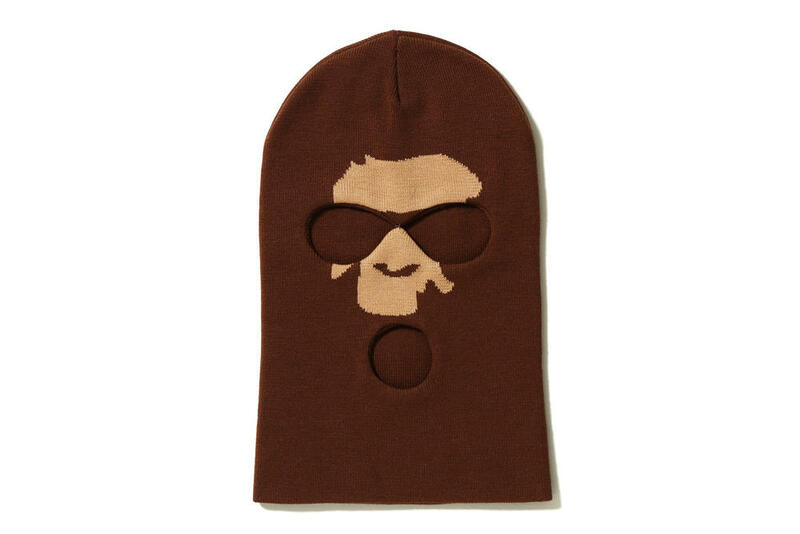 Though we are currently in the midst of the summer season, famed streetwear label BAPE is gearing up to release an Ape Head Balaclava. The winter-ready headwear has been designed to take on BAPE’s iconic Ape head motif, equipped with two eye holes and a mouth hole. On the back, a label containing “A Bathing Ape” and “World Gone Mad” motifs can be found. For those looking to give themselves a proper ape look, BAPE’s Ape Head Balaclava hits BAPE retailers and online this Saturday, June 23. Recently, BAPE introduced a collection of College Slide Sandals in both a monochromatic blue and black colorway as well as a Baby Milo x Star Wars x Medicom Toy collection.